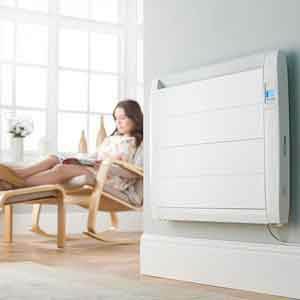 Banyo has taken the idea traditional heating to a whole new dimension by bringing the latest designs of contemporary as well as classic radiators with the addition of uniqueness and bravura dash to all homes. With a massive assortment of designer radiators to select from, Banyo has incorporated designs which are magnificent and easily accessible to all. 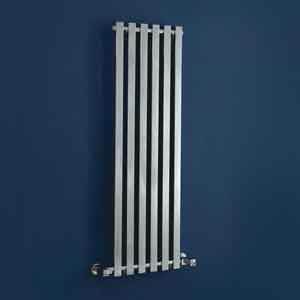 The highest quality designer radiators and attractive designs have been brought to you by the most acknowledged retailer specializing in products by all renowned brands. From sleek and trendy radiators to curvy, rhythmic and class radiators, Banyo has been testified to never compromise on quality. Designed to create an impeccable focal point in a room, all radiators in the designer collection are engineered to add flair, splendor and extravagance to your home. 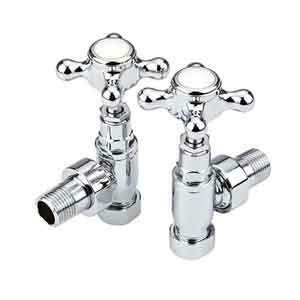 Banyo is a trusted supplier of all Reina products which offers fastest delivery services across UK. 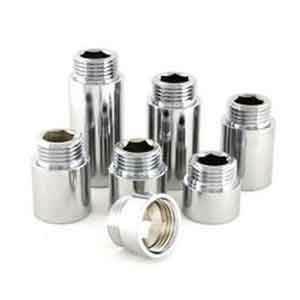 Central Heating Radiators are heat exchangers used to transfer energy from one medium to another for the purpose of cooling and heating. The majority of radiators are constructed to function in buildings, and electronics. 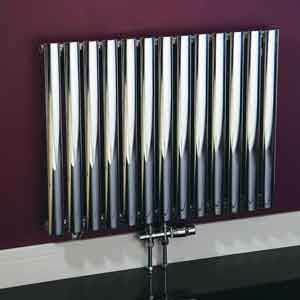 We offer a huge range of radiators from several brands including Bisque, Phoenix, Premier and Zehnder and Reina.